2019 Season Passes On Sale Now! Ride more, pay less. 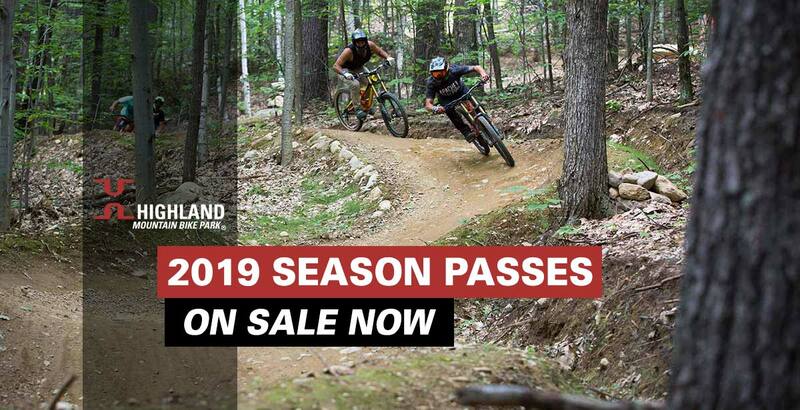 Lock in your 2019 season pass at a discounted rate. 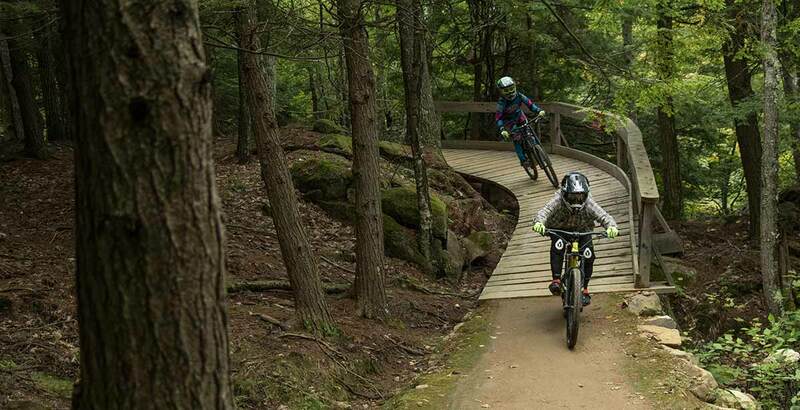 Ride for all of 2019 season* for only $449 $409! 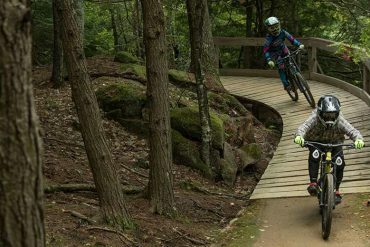 Unlimited riding all season* long – the longest season of any bike park in the US! 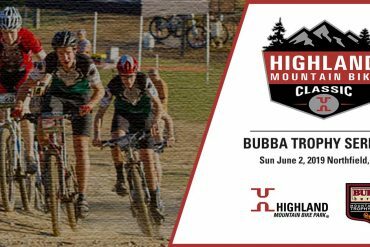 Please Note: Highland Season Passes will not be shipped, please print your confirmation email and bring it to the park. Season Passes are NON TRANSFERABLE and CAN NOT BE RESOLD or REFUNDED. *The Highland Season Pass is valid from Opening Day 2019- Closing Day 2019. Season Pass is NOT VALID FOR THE WINTER SEASON. Highland issued Gift Cards cannot be used to purchase Season Passes online. Please call Highland to place your order with a Gift Card.